Our White Acre Pea is a small and tender field pea that is packed with flavor! 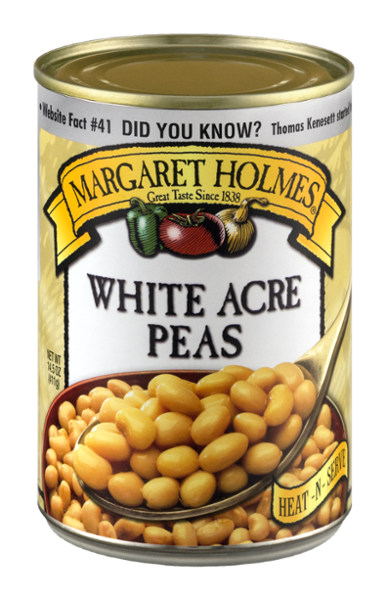 As a traditional Southern vegetable, Margaret Holmes White Acre Peas are grown in warm Southern climates. 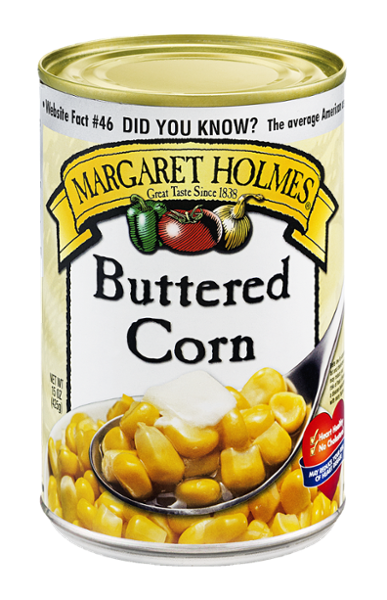 This classic side dish got a makeover using Margaret Holmes Seasoned Italian Green Beans, Butter Beans, and White Acre Peas. 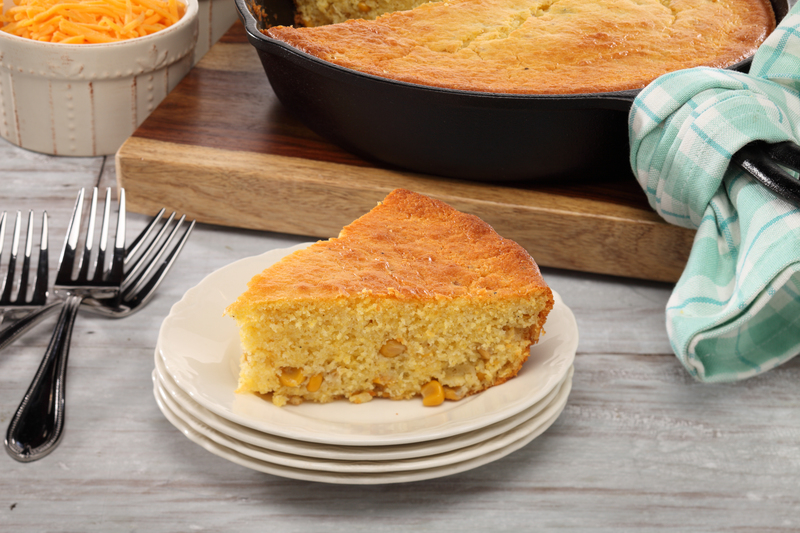 This recipe is a simple to make but tastes like you've been cooking for a while. This chilled pasta is perfect for an entree or side dish. Let's take a trip to Italy with this White Acre Pea Spaghetti Carbonara. This different take on spaghetti is both delicious and nutritious. This is a delicious Grilled Shrimp, Kale and Couscous salad perfect for the summertime. A symphony of flavor the minute you bite into this refreshing, colorful salad. The veggies are lightly coated with a simple cole slaw dressing and accented with nuts. This delicious Coconut Chicken Curry features Margaret Holmes White Acre Peas. A yummy Indian Masala recipe featuring Margaret Holmes Low Sodium Spinach and White Acre Peas! This recipe has been tested by competitive cook and recipe developer Michaela Rosenthal.